The Learning Clinic - Helping children and adults with dyslexia, learning difficulties and reading difficulties to learn, read and succeed. The Learning Clinic is now taking bookings for Intensive Reading Programmes. Suitable for children all ages. This programme will help with dyslexia, reading, spelling, writing and concentration difficulties. Learning to read is the single most important tool for any child’s development. Our programme will give your child the tools to break words down into individual sounds and syllables, allowing them to tackle reading with confidence. One-to-one lessons and a full assessment of you child’s reading ability. 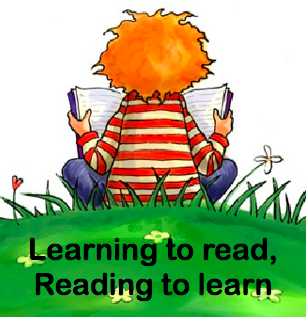 Our reading programme is easily combined with our other programmes including Primary Movement and Study Skills. Learn to study smarter not harder! Brilliant, simple strategies that get great results. 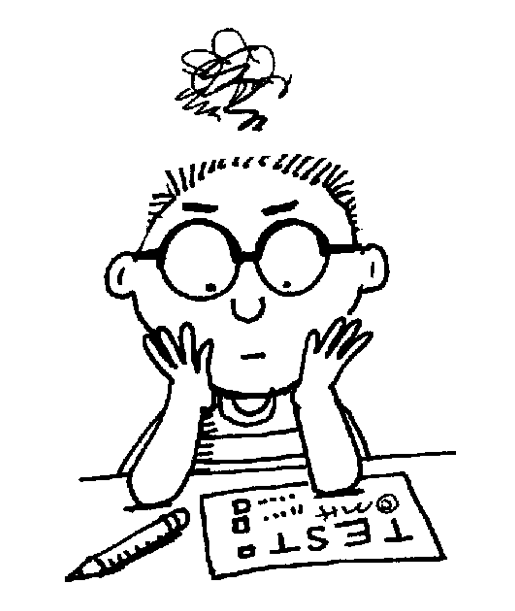 Our study skills courses will prepare you for The Junior Certificate and The Leaving Certificate Exams. The Irish education system is exam focused and stressful. If it’s your Leaving Cert or just a class test that you are studying for you need to know how to study Remember exams are not about what you know but what you do with what you know. All the skills you need to become a master student, and ensure that you do the very best that you can do in your exams!